Effective Estate Planning requires a Will and possibly a Trust Agreement, as well as a Health Care Advance Directive and a Power of Attorney document. Wills and trusts are the legal documents that control the distribution of your assets after your death. Regardless of the size of the estate, you want your assets to go to the people you intend and it’s our goal to ensure that your wishes are achieved. A valid Will only has legal authority upon death. It may be changed or added to at any time. Many people wish to avoid probate. Proper Estate Planning can allow you to arrange your assets so that the Florida probate process is bypassed. A primary function of a Will is to make sure that your assets are distributed as you choose after your death. Unless other methods for asset distribution have been established, the absence of a will would cause your assets to be distributed according to Florida’s laws of intestacy—the “default” plan which provides for a standard distribution to certain relatives. This often is not the distribution you would choose. Your Will may designate your choice of personal representative (executor) to administer your estate. Your Will can be drafted to arrange for the distribution of income from your estate for the benefit of loved ones. You may also arrange your Will to make charitable gifts after your death. A Will can also nominate a guardian for any minor children you may have, should they become orphaned. Without a Will, court ordered Florida Guardianship proceedings may be required. Your Will must be properly drafted under the laws of Florida. New Florida residents need to have his or her Will reviewed by a Florida lawyer to be sure that it is properly executed according to the laws of Florida. Trusts are very powerful tools in Estate Planning. They are legal documents that contain your specific instructions about how you want your assets to be handled and distributed before and after your death. Trusts do not replace your Last Will and Testament. They are Estate Planning documents that, in addition to your Will, give you tremendous versatility to plan for your future based on your goals and situation. Also known as a Revocable Trust, this tool can be used to protect your assets from probate, protect you from a court-appointed guardianship in the event of incompetency, and can offer certain tax advantages—while you are alive and competent. You may transfer property in and out of a Living Trust. You may dissolve the trust at any time. After your death, the trust cannot be revoked and the property owned by the trust is not subject to probate. Irrevocable Trusts transfer assets out of your estate, bypass probate, and shelter your property and assets from estate taxes. Because it is irrevocable, you no longer control the assets and the terms of the trust cannot be changed. 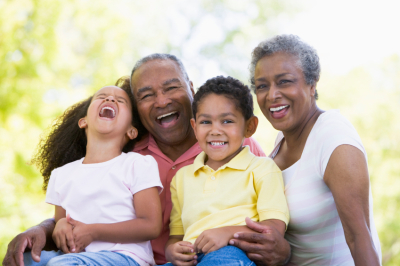 Irrevocable Trusts are highly effective tools for Medicaid Planning, since the assets are no longer accessible to you. Trusts may be set up for many specific purposes such as: spendthrift trusts, asset protection trusts, pet trusts, credit shelter trusts and charitable trusts. A critical part of establishing a Trust is the funding of the Trust. A Trust may be funded immediately, or at a later date—but it must be done while you have the capacity to do so. Trust funding involves re-titling assets (such as bank accounts, IRAs, real estate) from your name to the Trustee of your trust. Only then is a Trust effective. Once a Trust becomes effective, there are numerous steps a trustee must take in the form of Trust Administration. 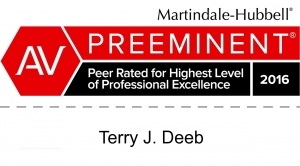 Since our founding in 1984, Deeb Elder Law has helped thousands of people make sound decisions to protect their assets, their goals, their long term care needs and other elder law matters. Whether you are creating a will, establishing a trust, or dealing with complex wealth preservation issues, our highly qualified attorneys can assist you. To schedule your initial consultation and learn more about how we can serve you, contact our St. Petersburg Elder Law firm using our online form, or call us today at (727) 381-9800. Deeb Elder Law is the BEST! 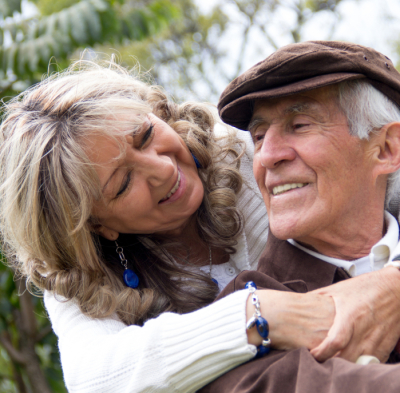 The attorneys and the staff have untold years of experience in dealing with elder law. They are very compassionate about all your personal needs and family issues. They are truly genuine, sincere, and extremely professional.